Helping Technicians Work Smarter, Not Harder. Advanced Technology for the Most Productive Technicians in the World. 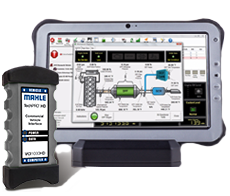 Welcome to the most advanced and versatile diagnostic technology available for professional technicians. 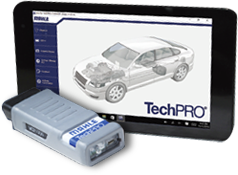 The TechPRO line of vehicle diagnostic systems can analyze, diagnose and repair today's most sophisticated vehicles faster and more accurately than ever before.